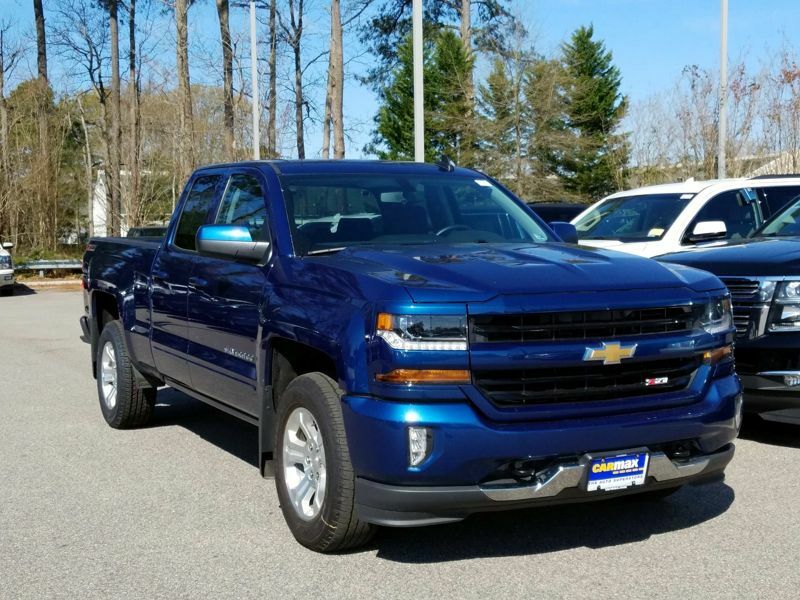 Chevrolet Silverado 1500 LT Z71 Bluetooth Blue Ext. Transmission: Automatic Color:Blue Interior Color: Black Average Vehicle Review: (4.25 reviews) I love this truck. It's quiet, it drives like a car but hauls like a truck. Fuel economy is good for a truck and payload is amazing. I have the FlexFuel 5.3 liter and hauled a 7000 pound trailer cross country without so much as a hiccup. It's very comfortable on long trips and as a daily driver. I would buy this truck again without hesitation.